It was 1996 and Michael just capped off one of the best seasons in NBA history with the Chicago Bulls. While seeking inspiration for the Air Jordan 13, Hatfield likened MJ to a panther, as he would prey on his opponents. Jordan was surprised that Tinker knew about MJ’s other nickname. 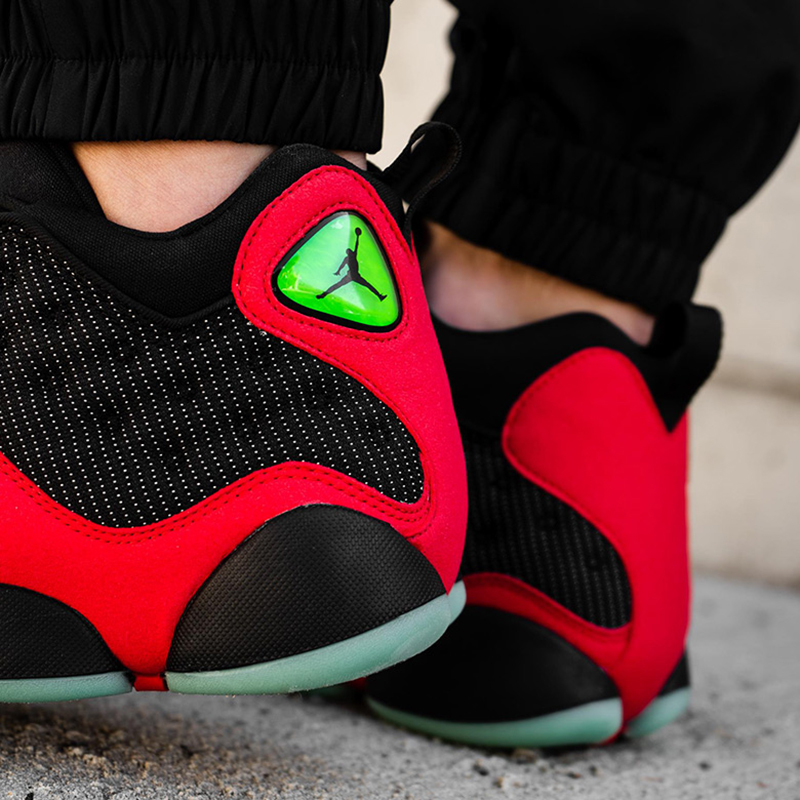 The two definitely were on the same page and the Air Jordan 13 was born. As we would have it, the holographic eye and paw outsole truly set the XIII apart from its predecessors. 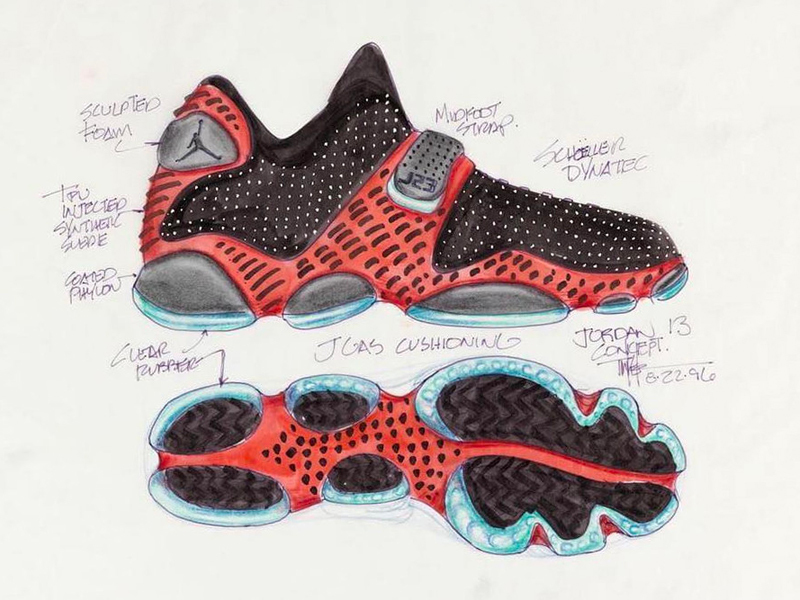 As Jordan Brand continue their retro series, Tinker Hatfield’s initial sketch of the Air Jordan 13 comes to life this 2018. 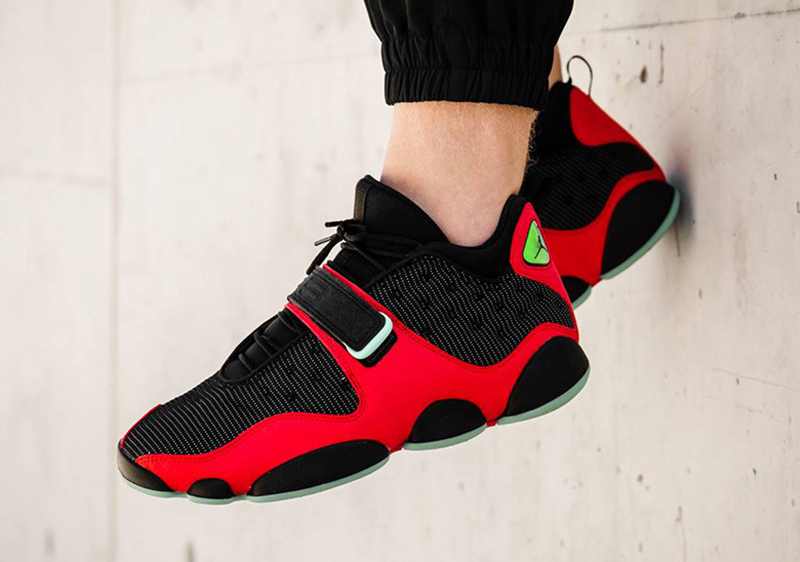 Dressed in traditional Bred colors, the Air Jordan 13 Tinker or ‘Black Cat’ is now an actual sneaker. The shoe is finished off with a strap and emerald green outsoles, elements that were not on the final product. 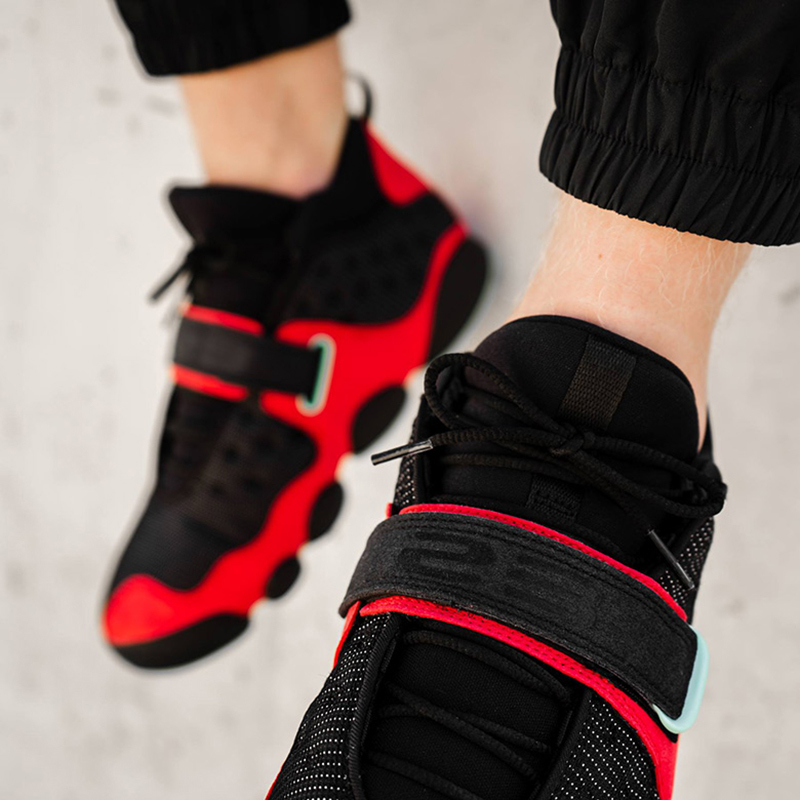 Titan is set to release the shoe via raffle. Make sure to follow them on Instagram (@titan_22) for full release details.